The PhysioWorks Program was designed to help Physiology Undergraduates connect with growth opportunities on and off campus. 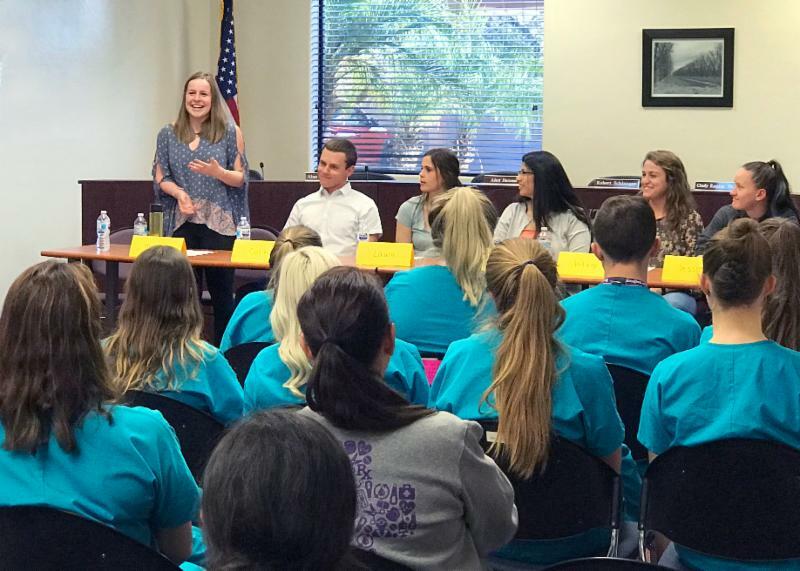 These range from volunteering at the local diaper bank and working as a pharmacy technician in Tucson, to shadowing medical professionals in Spain or working to build homes in Romania. 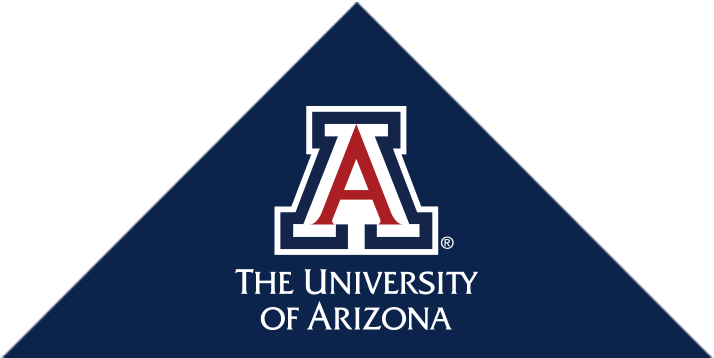 The Physioworks Database is supported through the Physiology Department and the University of Arizona's Office of Student Engagement and 100% Engagement Initiative. The Pima JTED offers premier, tuition-free Career and Technical Education programs to high school sophomores, juniors and seniors. The UA Department of Physiology students, under the direction of Physiology faculty member and JTED board member Cindy Rankin, PhD, regularly present to these students their experience going to college and information about the physiology undergraduate major.